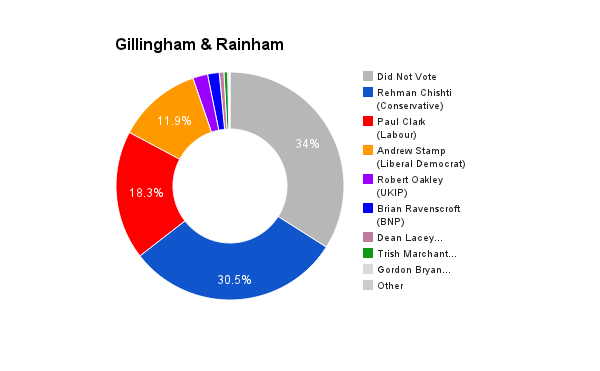 Gillingham & Rainham is located in Kent in the south east of England. The seat was created in 2010. The current member of parliament is the Conservative Party’s Rehman Chishti who has served since 2010. Hi there, my name is Neil Williams. I am NOT a politician – more of an anti-politician. As a tax payer for the last 30 years I feel incredibly let down and conned by the way that The Establishment has abused and mis-represented the public over the years. This was highlighted by the way that the banks were bailed out in 2008 and how the resultant austerity measures have targeted the poor and needy whilst banks and big business have been creaming all the wealth. A vote for me means a vote against the Establishment. I will represent your interests and be fully accountable to you at all times. I believe that establishment politicians are shockingly bad at communicating. I would collect the email addresses of all the interested individuals in Gillingham & Rainham and send out a weekly newsletter to them. I have worked in the private sector all my life and I know how business works. I also understand how important face to face communication is to establish trust. I have NEVER talked to a politician except when they want my vote. This is unacceptable. I am the only candidate that would represent the public’s wishes. The Greens don’t have a ‘whip’ so I would vote in accordance with my constituent’s wishes. I would regularly canvass their opinion via the weekly email and by reaching out to you face to face. I honestly do not think that any other candidate would truly represent the electorate accurately, or have social justice as their number one priority. The Establishment have let us all down. It is now time to change politics forever. I have asked a lot of people, and they have told me that Rehman Chishti does NOT communicate or represent their wishes. I have also emailed him via his website and had no response. I didn’t even know who my MP was until I joined the Green Party and nor did anyone else I know. It is the job of the MP to reach out to their constituents, not the other way around. It seems as if MPs don’t treat it as a full-time job. Rehman is also a councillor – how does he get the time for 2 jobs? I believe that austerity is a terrible blight on humanity. The banks created the debt – they should settle the debt. Instead, the poor and vulnerable plus the over-worked public workers are paying. I believe that there needs to be a social transformation with the state being far more proactive in promoting change. We need to invest in creating a sustainable society, this will take investment. It will need a highly skilled workforce. We should stop focusing on the financial sector to create wealth – it only makes the rich richer. 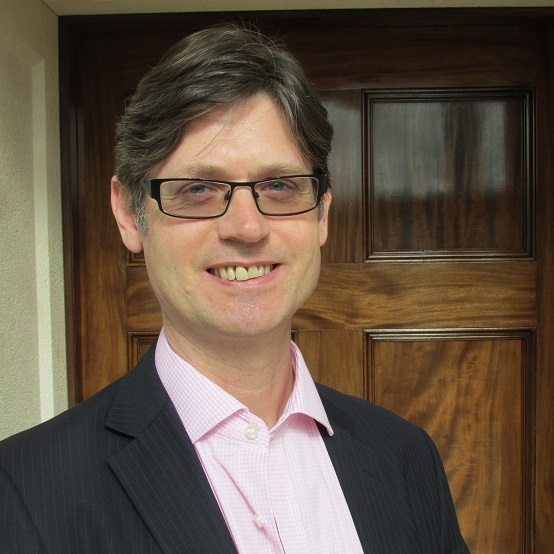 Legat immigration has a net benefit for the UK. Of course there is a challenge in integrating diverse cultures, especially in heavily impacted areas such as Thanet. I am actually flattered that anyone would want to come to the UK, if we have another 5 years of Tory rule I think we may have a problem with net migration, with everyone fleeing the country! Also, the bigger picture as that immigration is the effect of global inequality. No-one should need to leave their home and families to improve their chances of employment. We need to address the root causes of global inequality. The Establishment put their faith in global economics, free markets and supply/demand fluctuations to set prices. I believe that a mature, caring society needs far more control over economics. Stop banks creating money. Promote local firms over global corporations. For me, the biggest problem with the cost of living is housing expenses, both house prices and rent. House prices are inflated by the willingness of banks to sell us mortgages, as they make a fortune in the interest payments. The Greens plan to build 500,000 environmentally-friendly, affordable council houses to ease this problem. We would also remove the tax breaks for private landlords. Houses should not be bought, sold, rented for profitable purposes. Doctors and nurses etc are the heroes of our society. Those roles should be the most well paid. Stop wasting NHS money on management consultants – just ask the workers what needs to change instead. And stop privatisation initiatives such as TTIP. We can’t let the Tories sell our NHS down the river to the huge US Healthcare conglomerates. This would destroy our most important public service forever. We would repeal the Health & Social Care Act 2012 to guarantee that the NHS stays in public hands. There are severe skills gaps in the employment market at present. We should match youth training to those gaps, eg in engineering, healthcare, IT etc. The school curriculum should be more practical rather than theoretical. I am also a huge advocate of apprenticeships. We need to encourage and subsidise these in firms as long as they lead to real opportunities. We do not want a repeat of the Youth Training Schemes of the 1980s. Yes. The proliferation of white, upper-class males isn’t good. The Establishment view is extremely one-dimensional. Everything is geared around profit and greed. A more diverse membership would bring more dimensions to play. In business, diversity is a hugely important part of recruitment and HR. Different backgrounds, experiences, value sets, cultures, social background, education etc are very important in having a wide set of skills and experiences to draw upon when making important decisions. I would encourage them to look at the facts. There needs to be a formal cost/benefit case defined rather than listening to political spin. However, I believe that the principle of grass roots democracy is very important, so any safe devolution of power would be a good thing. As a businessman, I know how vital freedom of EU services is to the economy. A number of firms have contingency planning teams looking at the impact of the EU referendum right now. But we also know that the EU is unrepresentative and inefficient so there are definitely important pros and cons to consider at depth.